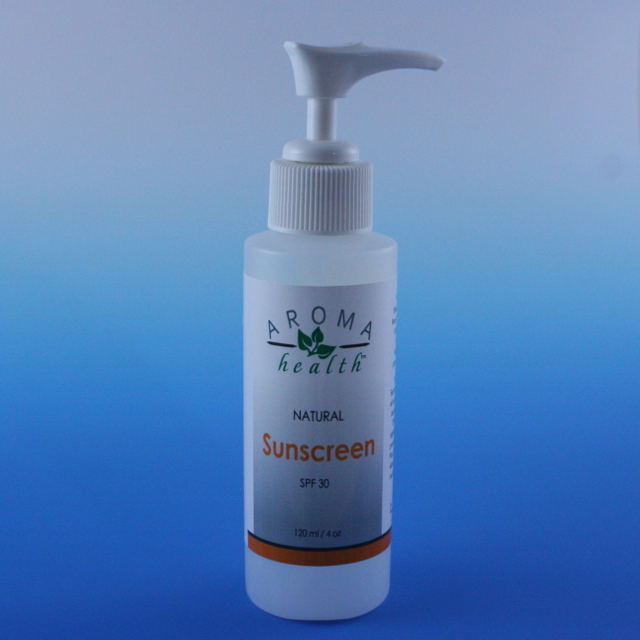 Aroma health’s SPF 30 Natural Sunscreen is a breathable formula in an all natural base that won’t clog pores or cause breakouts. The Micronized Zinc Dioxide mineral physically shields against UVA/UVB rays to help prevent premature skin aging and sun damage. Plus, it’s infused with healthy vitamins, Aloe Vera Extract, antioxidants and shea butter to nourish and soothe sun-exposed skin. Paraben and Scent free.